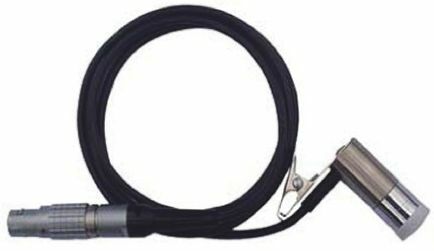 Find an excellent range of sound and vibration measurement equipment from RS. 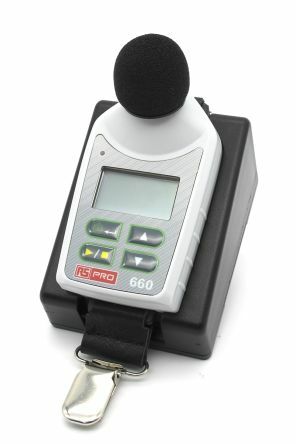 We stock vibration meters, stethoscopes and sound level meters plus a full range of accessories. Our website is fast and easy to use and we guarantee to deliver to your business quickly and efficiently. 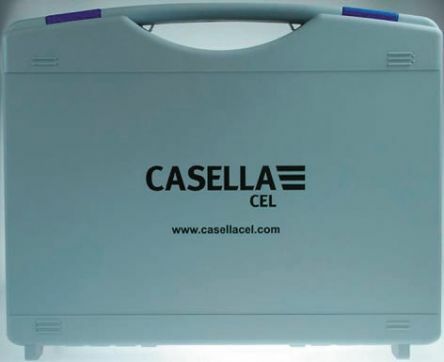 Durable plastic carry case for the CEL-240 Sound Level Meter Foam cut-outs accept CEL-240 and accessories, CEL-100/2 acoustic calibrator, foam windshield, batteries, software disks( CD-ROM ) and interface leadDimensions 340 x 275 x 80mm.